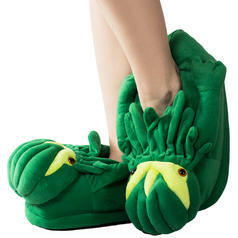 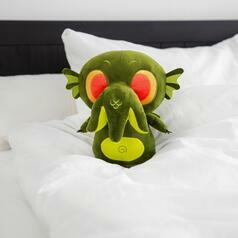 298 DKK lade... Cthulhu Plush Slippers Plushy Slippers in the Shape of the Mighty Cthulhu from the Mystic Tales of H.P. 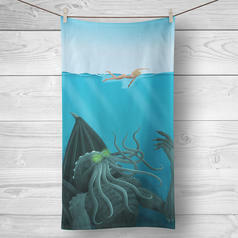 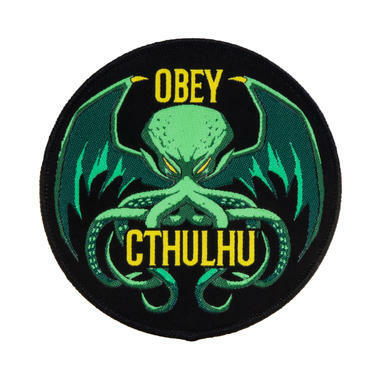 Lovecraft! 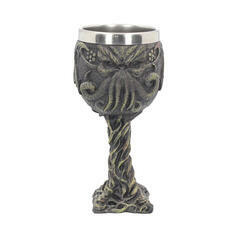 05.03.19 186 DKK lade... Cthulhu Goblet Raise your glasses to honor the greatest of the Great Old Ones - Cthulhu!